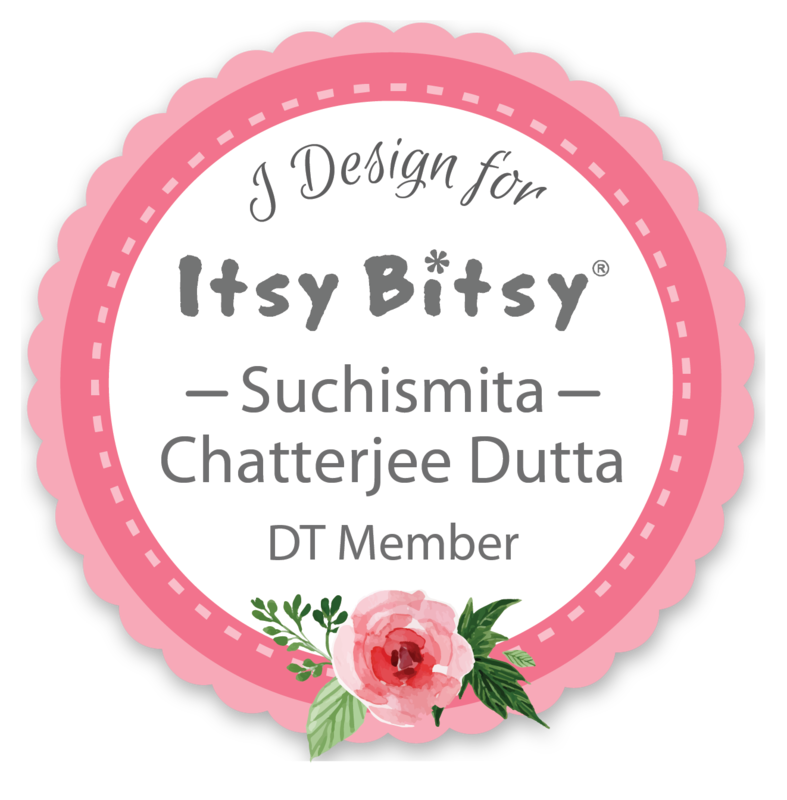 Originally published on 20 Sept. 2017 on the Itsy Bitsy blog. My project today is a quick tag album in a box using the cute Baby Boo paper pack. Baby themed projects are rare for me but this paper line...what do I say...it has me wrapped around its little finger! It is quite the traditional baby theme with its whites and blues but what I loved most about the pack is that it has these yellow and green accents which are useful when you want to give your project a shabby or a rustic twist...like I've done here. 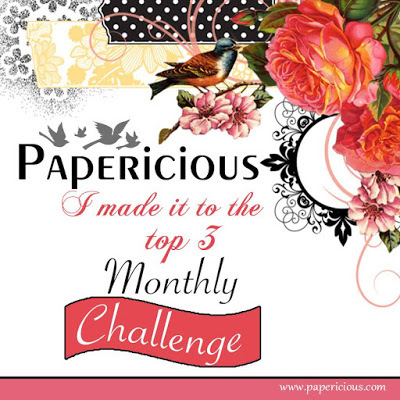 Video flip through of the paper pack followed by project share here. I sized down a couple of sheets of the chipboard album to form my tags (2.5"x5") and cover. For the box, I altered an old cellphone packaging. I went over the cover and the edges of each page with gesso. I gave the cover a coat of white chalk paint too. Here are the sheets I chose for this project. I matted the box with pattern paper (I LOVE the polka dot sheets in this pack!) and created mats for each tag...distressing all edges. When gluing the mats, I left gaps in the double sided tape so that I can run a fingernail under the edges of the matting to turn it up in places...adding to the weathered look. 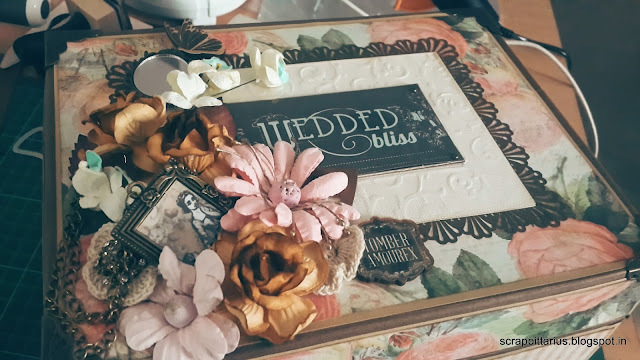 Once the tags were matted, I gathered coordinating flowers, pollen, pearls, burlap scraps and sentiments from the paper pack to embellish the pages and the lid of the box. All supplies used are from the store--I've linked them below. Thanks for dropping by, guys! Hope to hear from you!